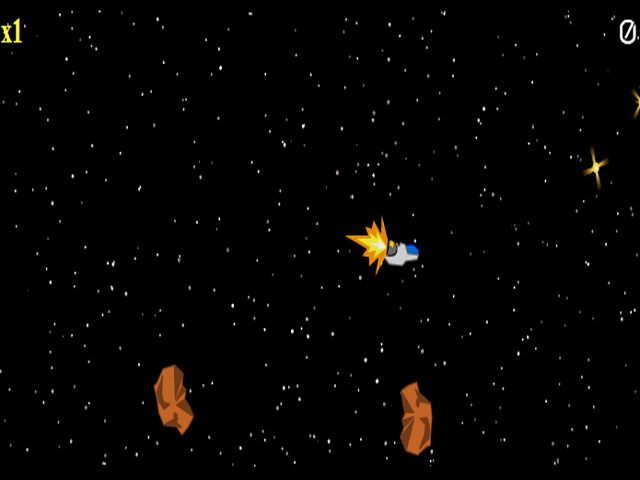 Pilot your way to out-of-this-world hi-scores in this extraplanetary arcade game! 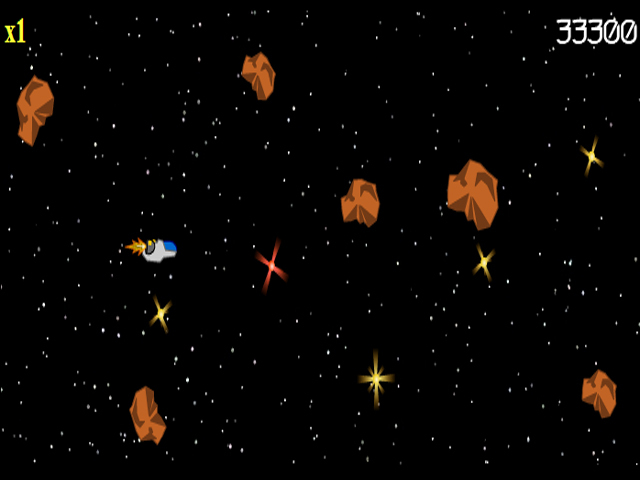 Collect the stars while avoiding the asteroids.Dodge the asteroid onslaught!Pilot your way to out-of-this-world hi-scores in this extraplanetary arcade game! 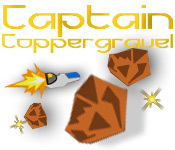 Help Captain Coppergravel collect the stars while avoiding the asteroids for as long as possible; the deeper into the galaxy you travel, the faster your ship will go, and the more asteroids you'll have to avoid. 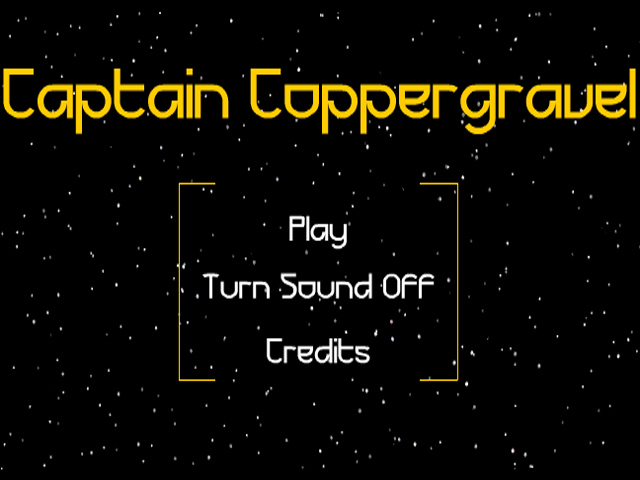 Challenge others to beat your scores and enjoy light-years of challenging fun!